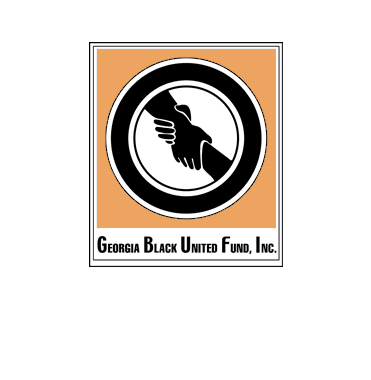 Thank you for your interest in The Georgia Black United Fund. Our efforts are fueled by donations and support from people like you. To make an online donation to a specific member organization, please indicate that accordingly in the "noted" field during the checkout process. To setup our autodraft option and automatically have your employer deduct donations to The Georgia Black United Fund from your payroll. Please note, if you are interested in autodraft donations consult your company's HR about matching your donation(s). For more information on setting up autodraft click here to contact us!